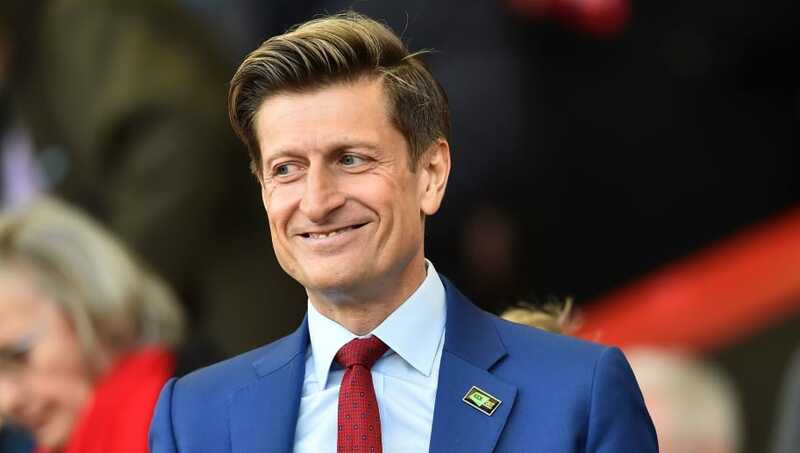 ​Crystal Palace chairman Steve Parish has admitted that the date when work is set to begin on the redevelopment of the main stand at Selhurst Park could be pushed back. Permission was granted by Croydon Council in April, with councillors on the planning committee voting unanimously in approval of the redevelopment project, which will see the stadium capacity increase from 26,000 to over 34,000. ​Palace had hoped to begin work at the end of the current season with completion set for 2021, allowing the new stand to be opened in time for the 2021/22 campaign. However, Parish has admitted that the plans may get pushed back due to a number of issues which are yet to be ironed out. "The new main stand, we have got some issues," he said, speaking on the Five Year Plan podcast this week. "There are final things to work out with the council, and they are being very constructive. "There are no problems, it just takes longer than we thought it would. It might put back the start date slightly, but we are pushing on. There are a few hurdles which must be cleared before construction can commence. Palace must reach an accord with the council over the terms of an agreement to fund transport and community improvement initiatives as part of the project. The Mayor of London must then sign off on the plan before planning permission is formally granted.